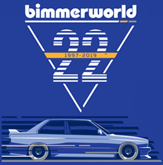 The BimmerWorld View - We can't say enough about the tremendous value of this suspension package, which is perfect for both a nice handling improvement, as well as getting the right look for your BMW - without beating up your wallet in the process! There is a reason that this kit is on multiple cars in our employee lot. Solid parts with a nice price. 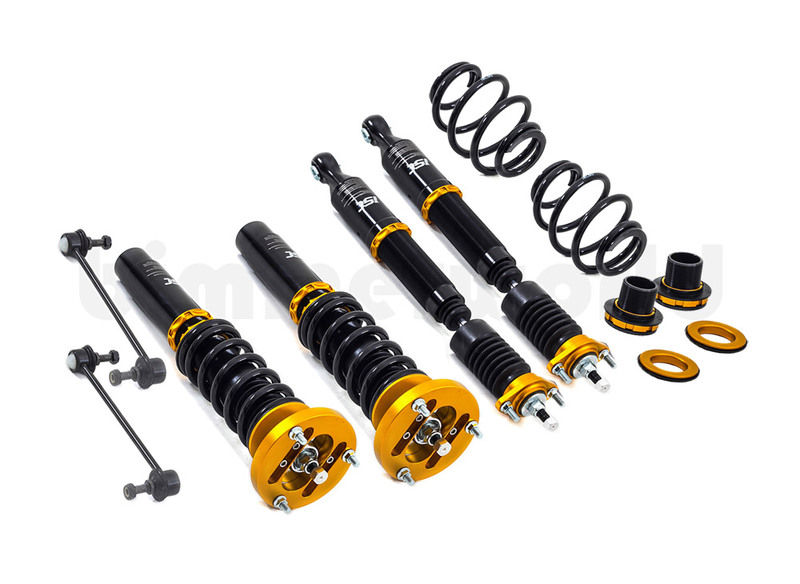 The ISC N1 Coilover Package for your E46 3-Series, including M3, is low on price, but big on features and quality. The fully adjustable suspension includes dampers with 32 adjustment levels to cover a wide range - from a reasonable street ride to a more aggressive performance ride. From our testing, the ISC Suspension provides a crisp feel and responsive handling. This suspension package comes complete with springs, dampers, front camber plates, and rear shock mounts - a huge value! We stock, and highly recommend, the street/track mid-range springs that we spec with ISC - 8 kg/mm front and 10 kg/mm rear (448 lb/in and 560 lb/in, respectively). We feel that this is the best spring rate for an excellent level of performance while still within the range of the dampers ability to control comfortably. 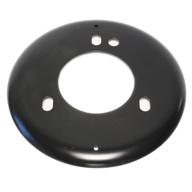 This suspension kit includes a Five-Year Warranty that is serviced in the US.